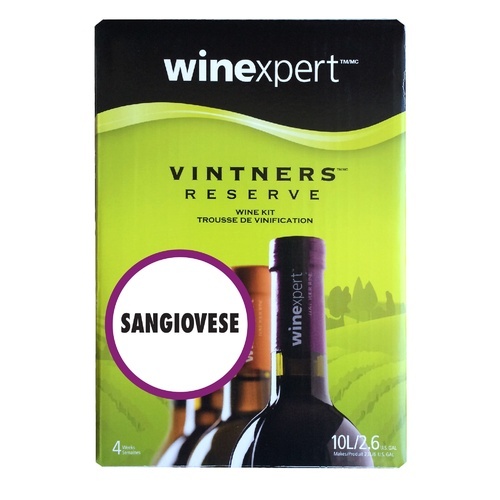 From the famous Tuscany region of Itay, this firm, dry wine bursts with flavors of berries, spices and herbs. Nice table wine, made several batches. I have tried this before and it isvery true to style.